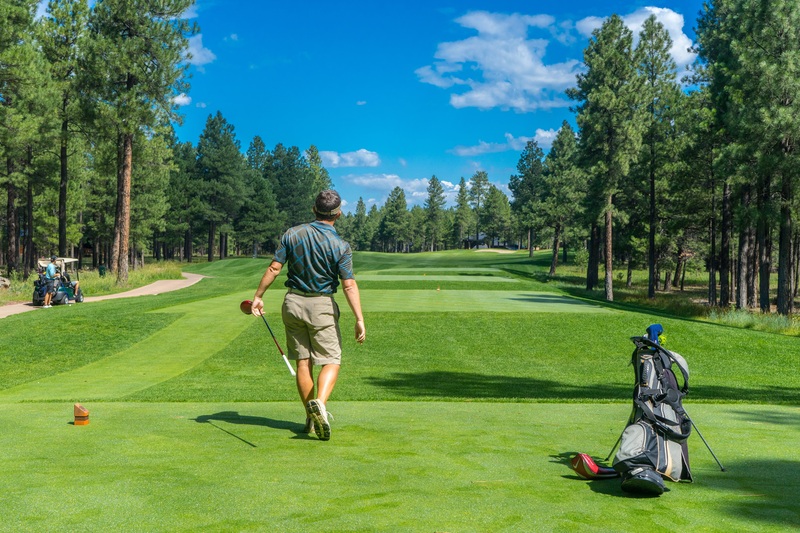 Our area has numerous championship golf courses designed by various pros like Tom Fazio, Jack Nicklaus, Reese Jones, Pete Dye…. The Charleston terrain is diverse and you’ll have the opportunity to play a round of golf at the Harbor Course overlooking the intracoastal waterway or you might prefer Dunes West which is located on the old historical Lexington Plantation site and features beautiful grand oak trees and Spanish moss. Each year the courses of Charleston are ranked by various publications. Most recently Kiawah was ranked number five out of 100 of “American’s Top 100 Golf Communities” by Travel + Leisure Golf magazine. On a side note, the first golf club in America was started in Charleston in 1786 by Scottish merchants. The club, known as the “South Carolina Golf Club,” played golf on Harleston’s Green (now a public park in the center of Charleston) until 1800. Not only is golf popular here in Lowcountry but so is tennis. Tennis Magazine ranked the Charleston area as one of the best places to retire as there are numerous private and public courts for you to play a challenging match. Charleston is also home to the Family Circle Cup which has a phenomenal facility.